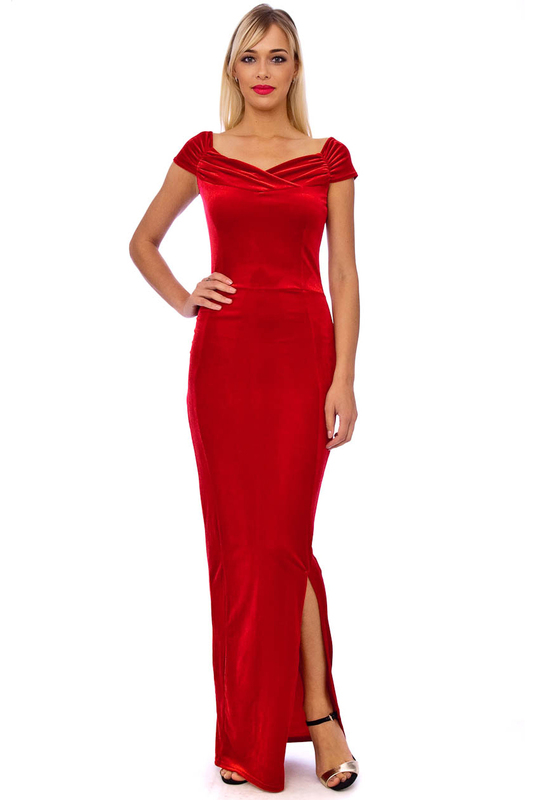 We present the adorable Vintage 50s Red Marilyn Velvet Wiggle Maxi Dress in UK Sizes 8-18. 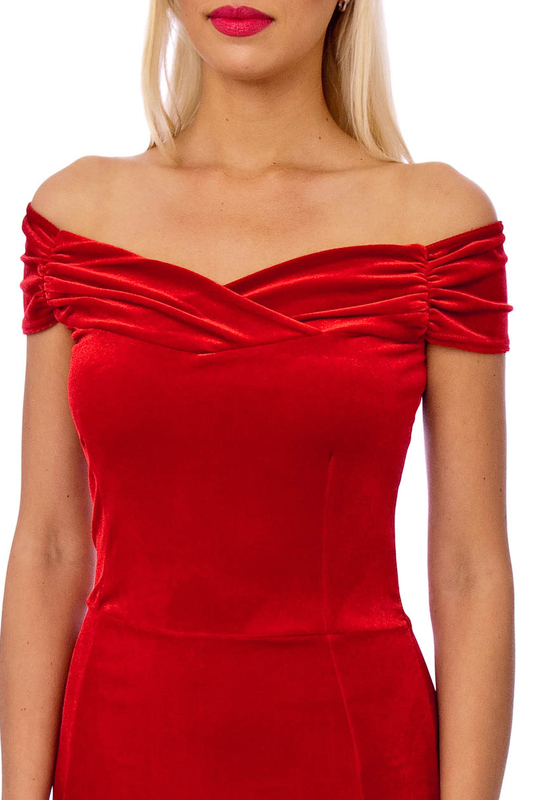 If you're looking to transform yourself to a Hollywood Glamour Girl at your next event, then this 50s Red Maxi Dress will entice envy and admiration and is a great piece to wear for upcoming parties. 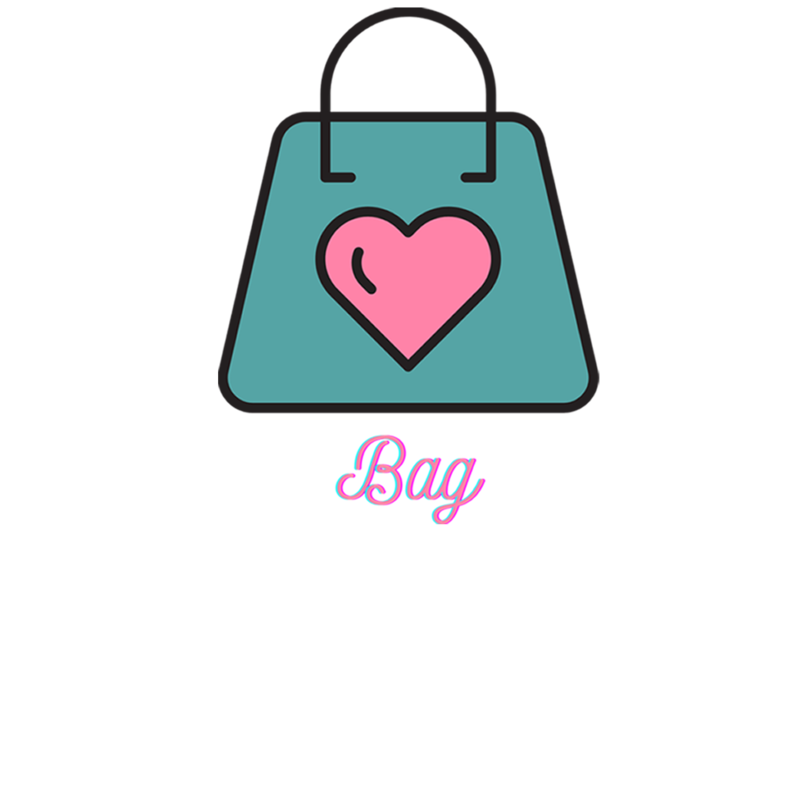 Made from a lovely soft, stretchy, rich red velvet fabric that just shimmers in the light and it'll hide any imperfections as the velvet fabric flatters figures to the full. 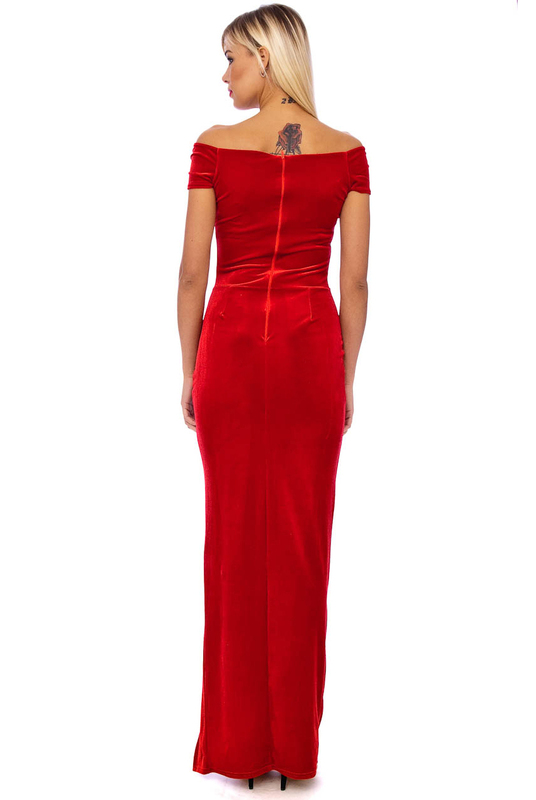 If you're looking for a special dress with a vintage twist for your next event, then this Vintage 50s Red Marilyn Velvet Maxi Dress will entice envy and admiration.